Nashville was named after Revolutionary War General Francis Nash. Established at an area along the Cumberland River referred to as French Lick—due to a salt lick that attracted animals and thus French fur trappers—the settlement was originally dubbed "Nashborough" but renamed Nashville in honor of the French. This area is named for the Belmont Mansion, built in the mid 19th century for the Acklen family. 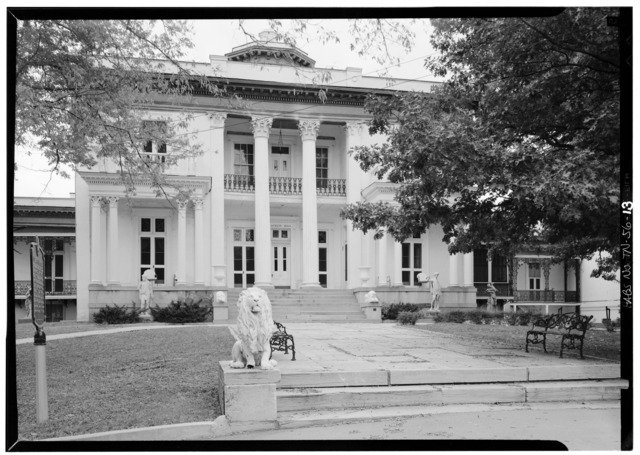 The 180-acre estate was constructed between 1849 and 1853 and is now owned by Belmont University. 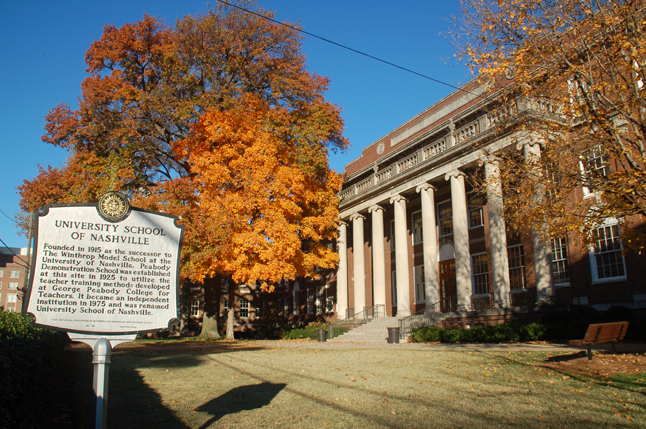 This South Nashville neighborhood is named after William Wells Berry, a 19th-century Nashville businessman. Berry was president of Third National Bank, and he built a house in the 1860s in Elmwood. The area around it was developed into a "satellite city" in the mid-20th century and took his name. 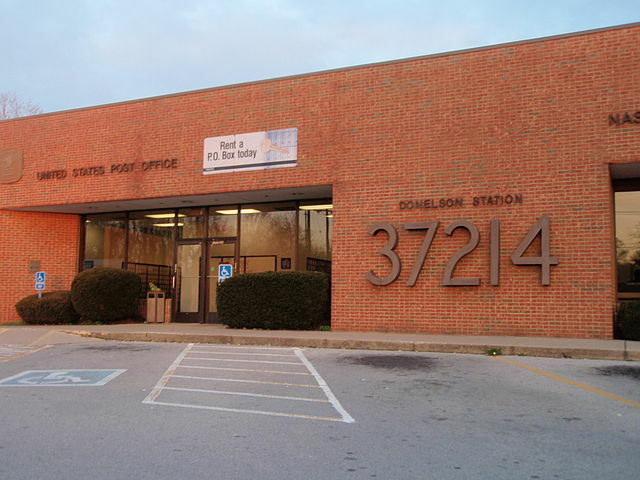 This area in Donelson earned its name in the late 18th century from the blue Mountain Chicory that grew in the area. Clover Bottom in Donelson is named for the Clover Bottom plantation and mansion, which in turn is said to have claimed its title from an early horseracing track nearby. Demonbreun gets its name from one of the town’s earliest residents, Timothy Demonbreun. He was a fur trader from Quebec, and his real name was Jacques-Timothe Boucher Sieur de Montbrun. 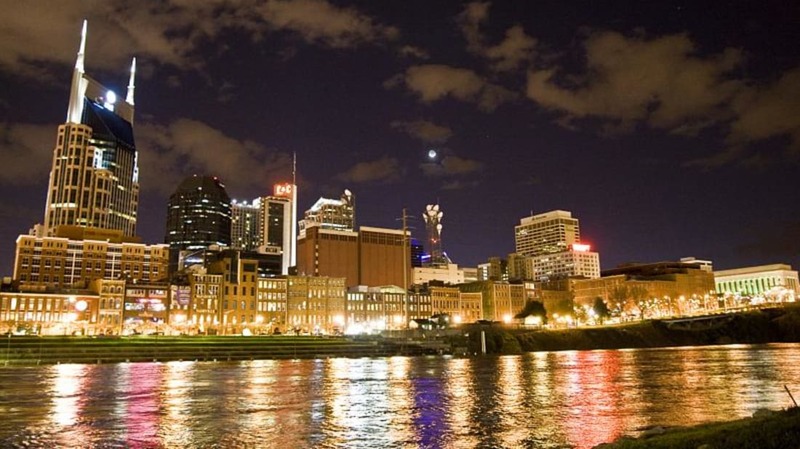 In 1769, he arrived and settled in what would eventually become the city of Nashville. This area is named for Colonel John Donelson, a partner of James Robertson. These two men were selected by Richard Henderson, and they helped settle the area that would eventually become Nashville. In 1779, Donelson led the journey to the area via the Holston, Tennessee, Ohio, and Cumberland Rivers, while Robertson mounted an overland expedition. 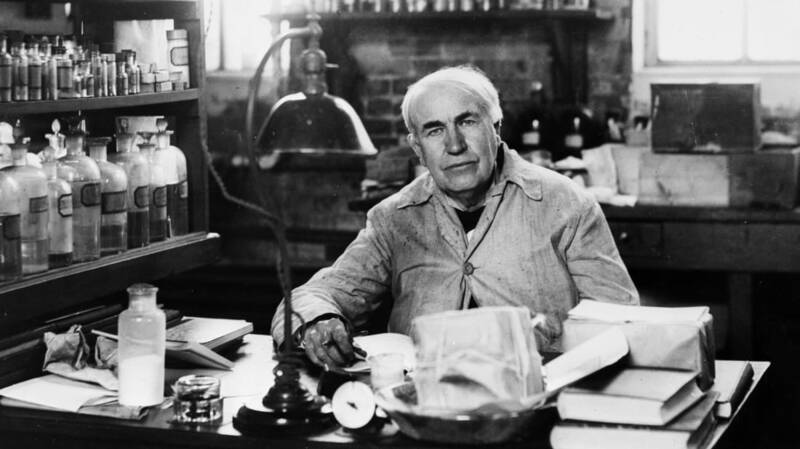 Donelson kept a diary of his expedition, which has survived. You can read it here [PDF]. This is the original center of Nashville. In 1780, early settlers led by James Robertson established a fort between what is now Church Street and Broadway. East End was originally an outgrowth of the City of Edgefield, and it gained its name from its location on the eastern outskirts of that municipality. East Nashville naturally lies to the east of downtown Nashville, and it is home to eclectic businesses and restaurants that make the area a draw for young urbanites, artists, and musicians. This neighborhood in East Nashville was named by Governor Neil S. Brown in the mid-19th century. 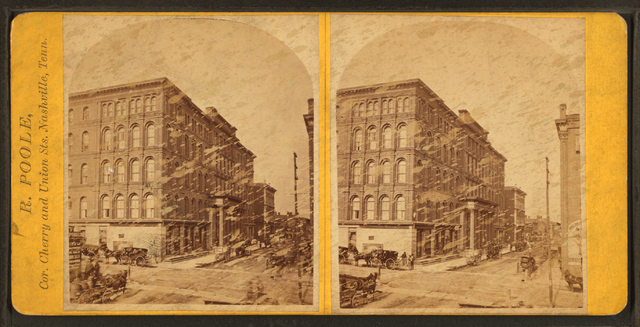 It was annexed into Nashville proper on February 6, 1880. This neighborhood takes its name from the Edgehill contraband camp established by the Union army during the Civil War to house fugitive slaves, before and after they were freed. The area around the camp developed into a majority-black neighborhood. This is named for the Elliston family, who owned the land on which it sits beginning in the nineteenth century. Joseph Elliston served as the city's mayor, and bought the land for $11,500 in 1821. 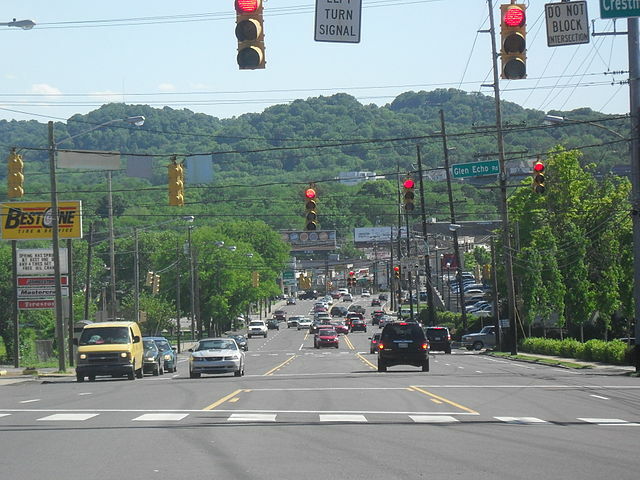 This commercial district in East Nashville is named for the 5-point intersection where Woodland Street, Clearview Avenue, and 11th Street meet. Germantown was the center of the German community in 19th century Nashville, and it became the city’s first suburb. 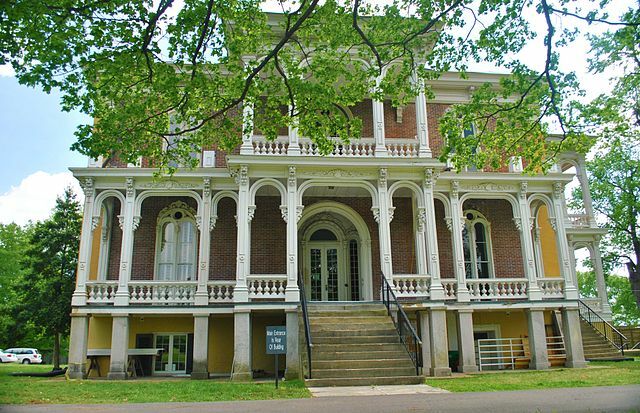 This section of South Nashville is named for Glencliff Mansion, an antebellum home that was built in 1852 by slaves and stood where the neighborhood does today. In 1939, developers A. Roy Greene and Roy T. Primm, Sr. built a market on a piece of cow-grazing land for $5,000. They called it Green Hills Market, and the name came to represent the neighborhood itself, which now houses upscale shopping and some of Nashville’s wealthiest citizens. This area in East Nashville is named for Greenwood Cemetery, the second oldest cemetery for blacks in Nashville. 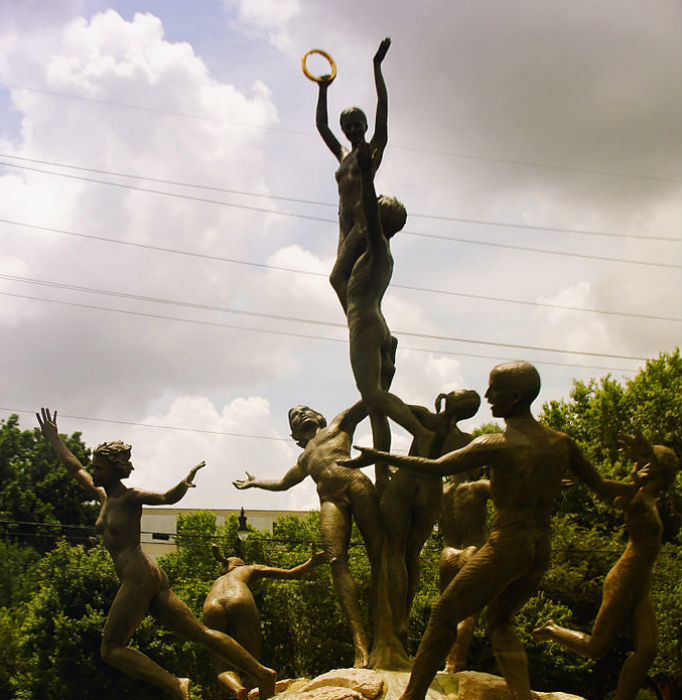 It was established in 1888, and Greenwood Park, the first amusement park in Nashville open to black patrons, followed in 1905. 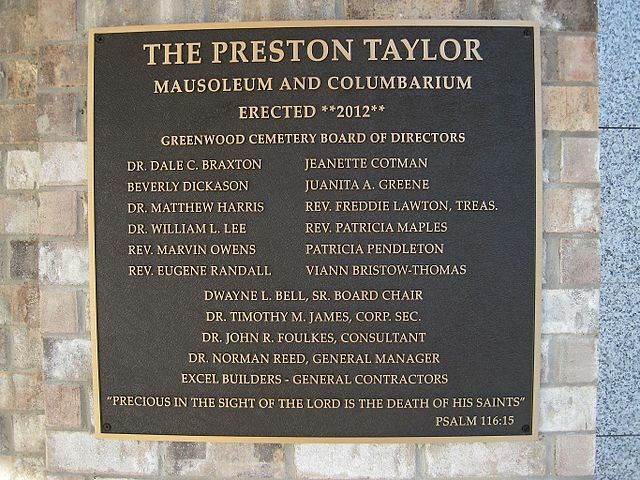 Both were founded by local leader Preston Taylor. 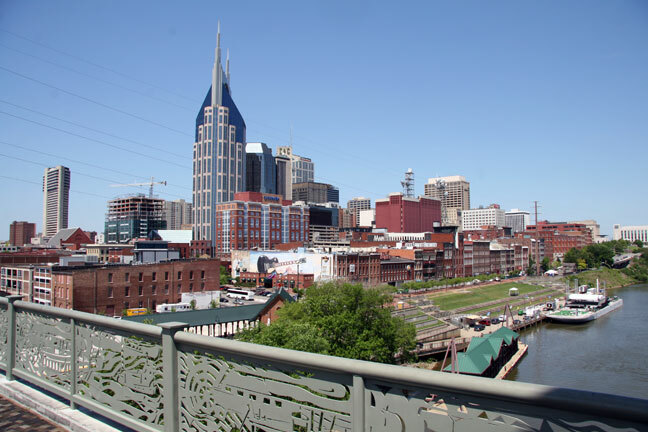 The Gulch is literally a gulch, which runs through the south side of Nashville’s downtown area. This East Nashville neighborhood borrows its name from the Inglewood Place subdivision, which was built by the Inglewood Land Company, itself named for the Englewood Forest in Britain. The subdivision was developed beginning in 1908 to create a suburb fed by a new streetcar line. 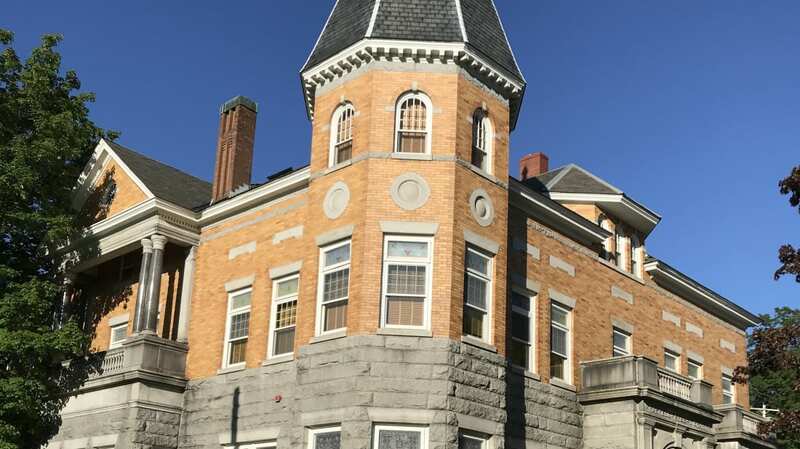 The neighborhood takes its name from Lockeland Spring, which in turn is named after the Lockeland Mansion, located beside it and named by Col. Robert Weakley for his wife, Jane Locke. The Lockeland Spring gained fame around the turn of the century when James Richardson purchased the mansion and, realizing the spring water was full of lithium salts, began bottling it for sale. This area is named for the historic Marathon Motor Cars factory which operated in Nashville from 1910 to 1914. In 1987, Barry Lyle Walker purchased the closed factory and began renovating the area, dubbing the redeveloped complex Marathon Village. This East Nashville neighborhood is named for the Maxwell House Hotel, itself named after its founder’s wife, Harriet Maxwell Owens. The Melrose Estate, built in the mid-19th century, was named so due to owner Cynthia Pillow Saunder's mother's Scottish ancestry (there is a town in Scotland named Melrose). The surrounding area also took this name, but the house itself was mostly lost to a fire in 1975. It's exactly what it sounds like: a commercially oriented neighborhood situated midway between the historic downtown and the more residential areas of the city. This area, situated between 16th Avenue, 17th Avenue, South Street, Division Street, and Grand Street, is the center of the city's country music industry. 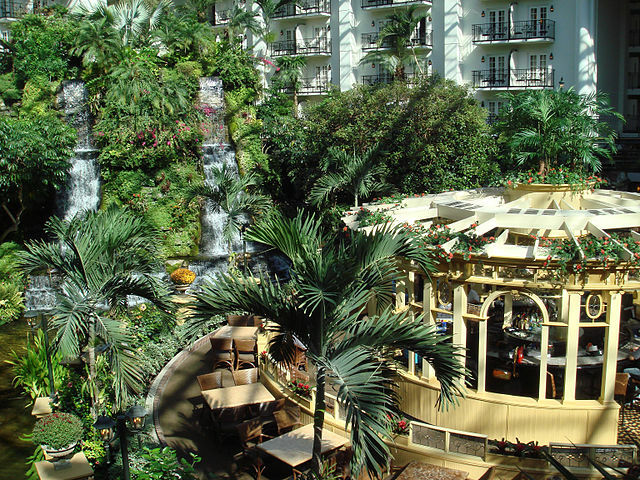 Named after the Grand Ole Opry radio program and its venue, as well as in reference to the Opryland theme park that operated from 1972 until 1997. The term "Music Valley" is also used, and it refers to the cluster of attractions focusing on country music that have sprouted up around the Grand Ole Opry House. 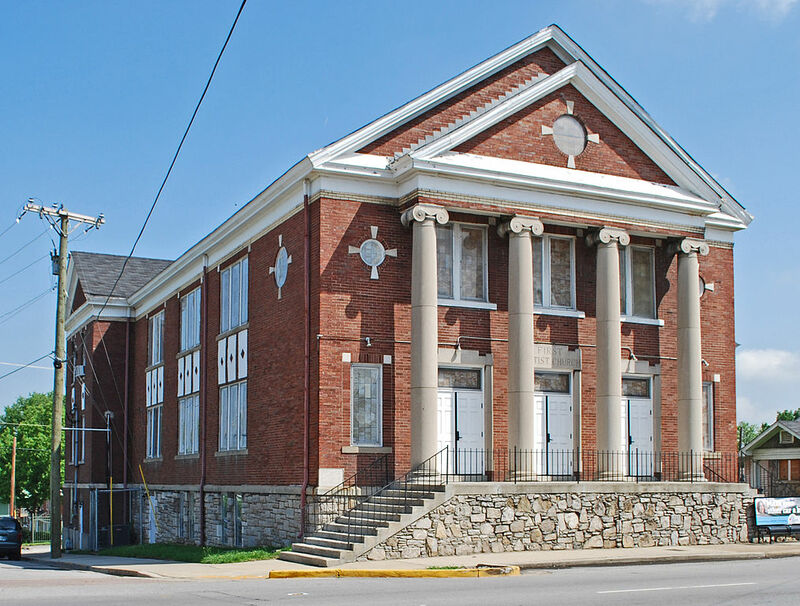 This neighborhood in South Nashville is named after Radnor College, a women’s college established in 1906 by A.N. Eshman. The school closed in 1914, but the name stuck. Rosebank is named for the roses cultivated by the Rosebank Nursery, a popular and successful nursery that was established prior to the Civil War. This stands for “South of Broadway,” and follows an all-too-popular modern neighborhood naming structure (think SoHo and NoMad in New York, etc...). Named after the Sylvan Park Land Company, a business that built many of the homes in the area in the early 20th century. One of the owners of that business named his own home, located within the neighborhood, "Sylvan Park." This East Nashville neighborhood is named for the Talbot family and patriarch Thomas Talbot, a Revolutionary War veteran who became a Nashville businessman. The historic Talbot family cemetery is located within the area now known as Talbot’s Corner. 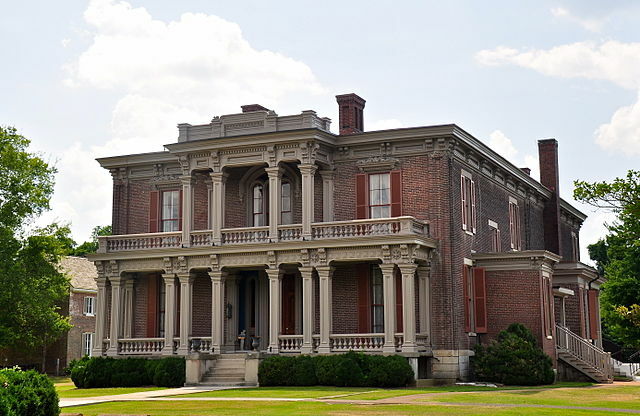 This area in Donelson takes its title from the Two Rivers Mansion, which was named due to its location near the intersection of the Cumberland and Stones Rivers. Known as "WeHo" for short, Wedgewood-Houston in South Nashville takes its name from the streets that make its borders: Wedgewood Ave to the south and Houston Street to the north. This South Nashville neighborhood is named after a honeysuckle that grows in the area. It previously went by "Flat Rock," supposedly named for a flat rock Native Americans used to use as a meeting place. This name was determined to be "unsophisticated" by residents in 1939, and they voted to rename the area Woodbine.